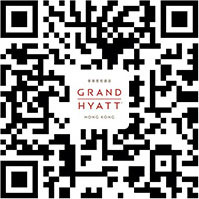 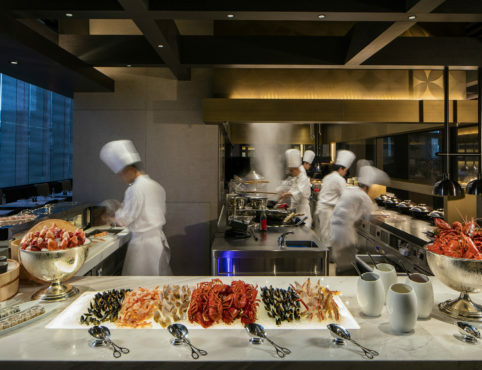 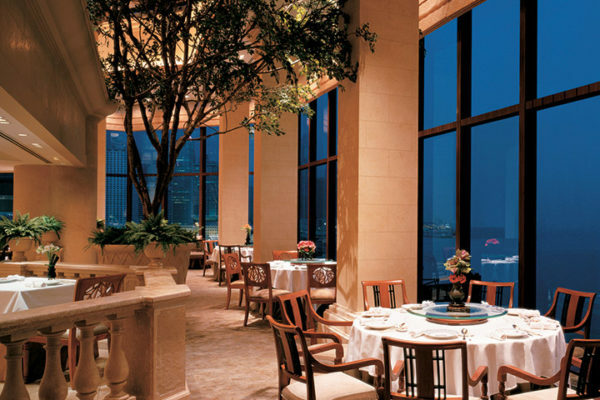 Grissini commands panoramic views of Victoria Harbour. 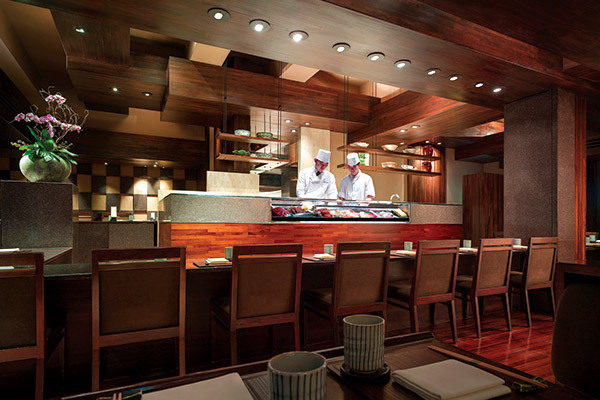 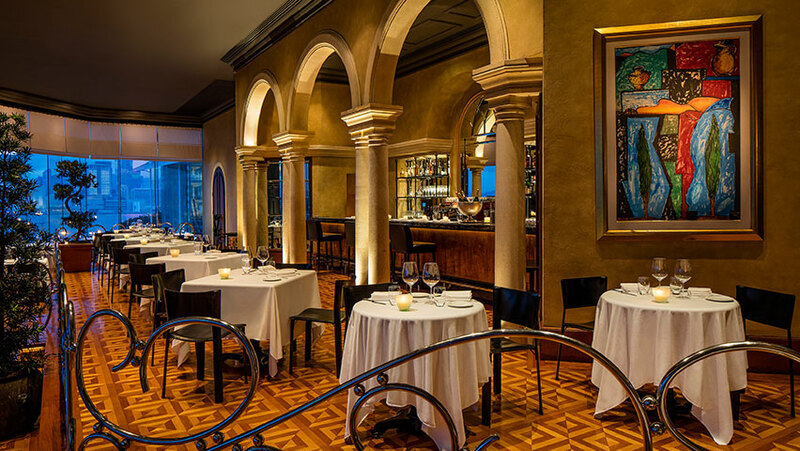 Its contemporary interior design and modern Tony Delapp paintings conjure up the feeling of a stylish New York restaurant. 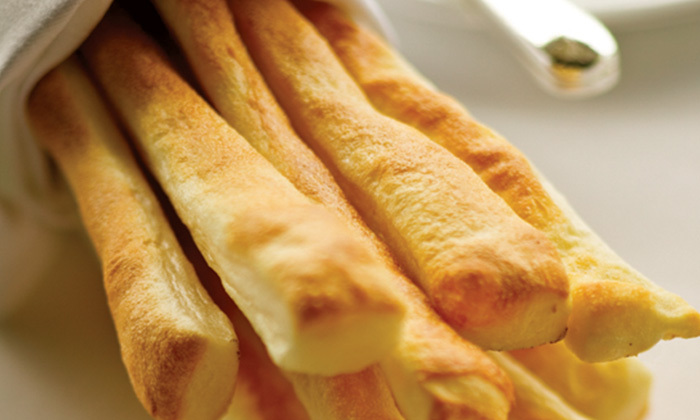 The grissini breadsticks are served during lunch and dinner; guests love Grissini for its authentic Italian cuisine. 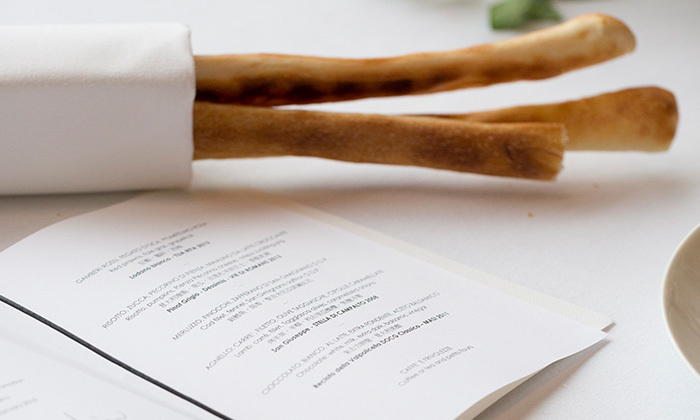 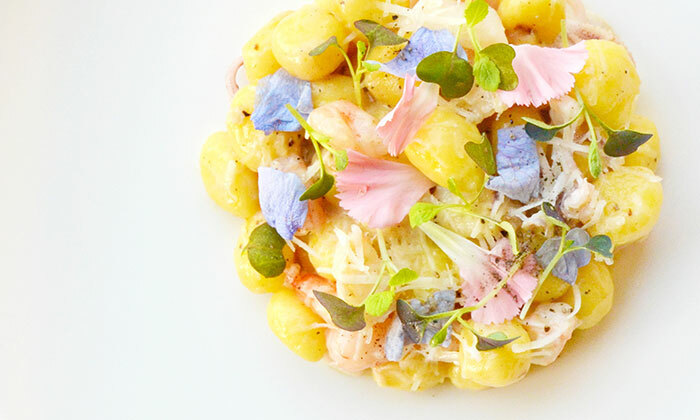 Chef creates unique offerings for Grissini’s patrons to savour the comforting flavours of home cooking. 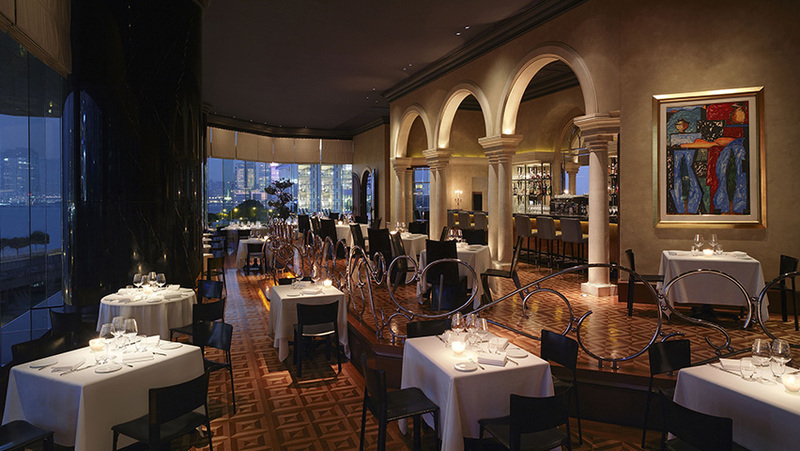 An extensive selection of Italian wines is displayed in the two-storey wine cellar with an impressive floor-to-ceiling Vinotheque. 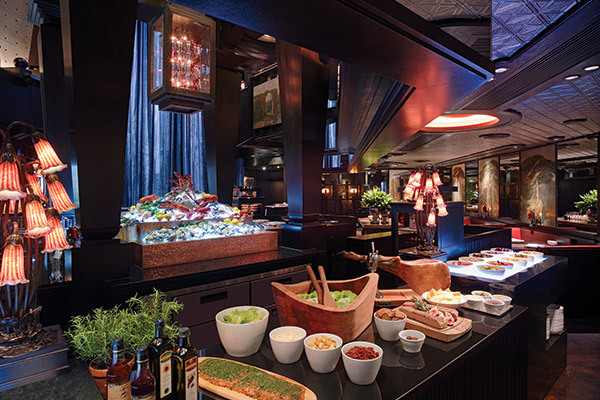 The ideal venue for all kinds of celebration, Grissini’s private room transports guests to a rustic Italian home with a sleek ceiling, and large windows allow ample natural light. 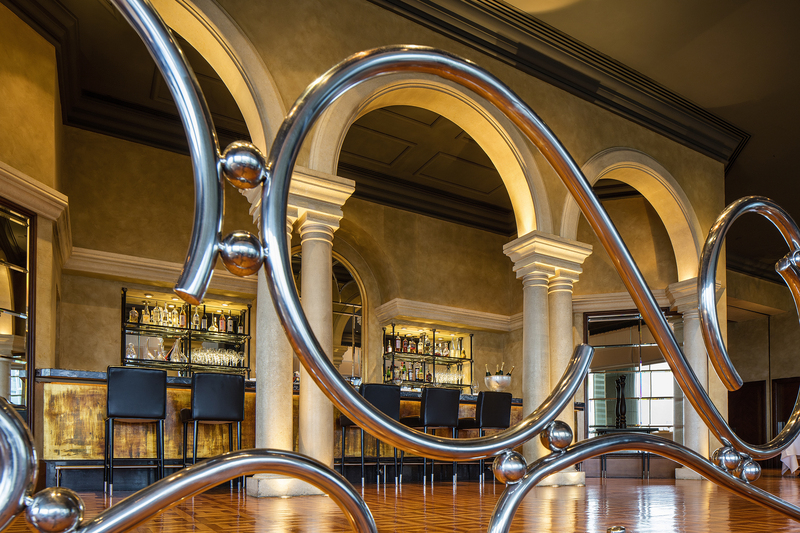 The simple yet stylish furnishings embody the cooking philosophy of the chef – authentic Italian cuisine with a true taste of the fresh ingredients.